It can be soooo confusing choosing the perfect lipstick colour! Often women know when something doesn’t look good, but they’re not sure how to figure out what does look good. As a Freelance Makeup Artist, I deal with clients on a daily basis who are either having a consultation for their wedding makeup or having a makeup lesson. I send my clients a brief questionnaire so I have a good idea what they’re hoping to achieve beforehand. Then as part of their consultation, I explain that I generally leave lip colour till last as I like to see how to rest of their makeup balances out first. I find that landing on the perfect lipstick is the decision people find the hardest to make. So I guide them through their best options and the different factors that need to be taken into account. 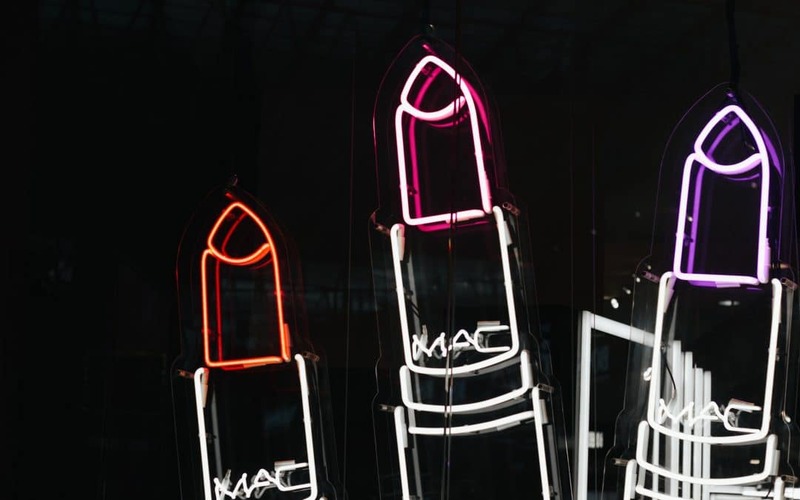 Here are some of my thoughts on choosing the perfect lipstick whether it’s bridal makeup, for every day or for a party/night out. Work out if you have cool or warm colouring – try taking this quick quiz to find out… https://www.popsugar.com/beauty/Warm-Cool-Undertones-Quiz-1843402. Ariane Poole’s Hydrating Lip Balm in Pink Lemonade – a warm coral, which is sheer and smells amazing! For more tips and advice contact www.melenglandmakeup.com to book a Makeup Lesson or Bridal Makeup. Makeup Artist North Yorkshire, Harrogate, Leeds.